Love traditional watches but want to have some modern-age tech on your wrist? Sony‘s new smart straps will bridge the gap for you. The Sony Wena Wrist Pro and the Wena Wrist Active bring smart features like contactless payments, fitness tracking and smartphone notifications to your existing traditional, mechanical watches. 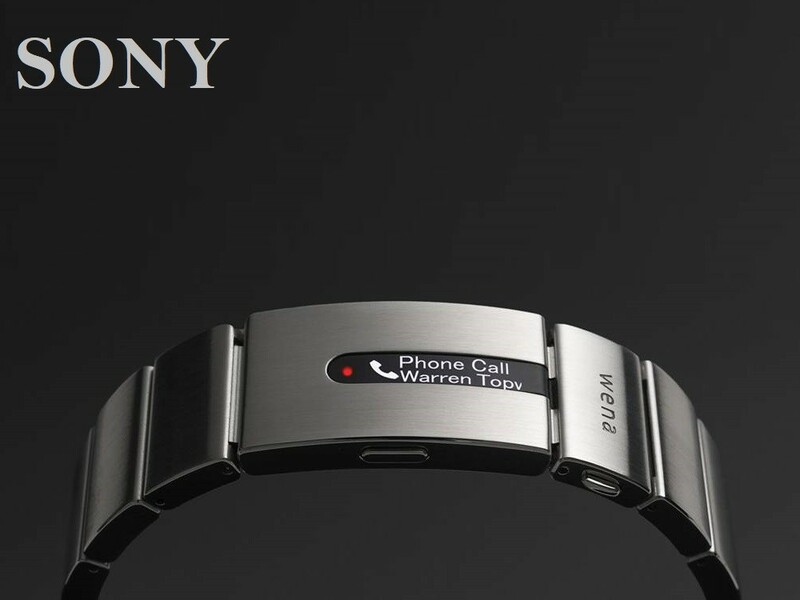 The new Wena smart straps also mark the return of Sony in the smartwatch space. 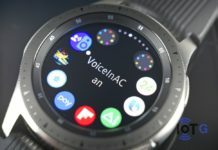 The Japanese company has been away since it launched an Android Wear (Wear OS) in 2014. The Sony Wena smart strap comes in two different styles. The silicone variant, called the Wena Wrist Active, is designed for fitness fanatics. The metal strap, meanwhile, is for people who prefer a more premium design. 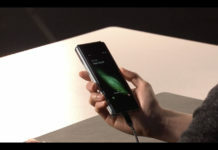 Sony calls it Wena Wrist Pro. The two variants also differ in features on offer. 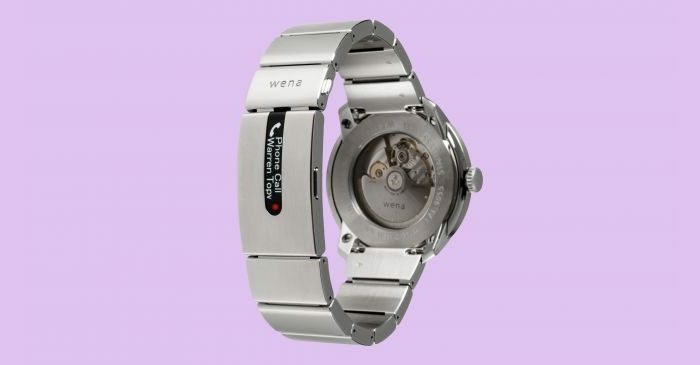 The Wena Wrist Pro is a 20mm band that attaches to your high-end traditional watch. 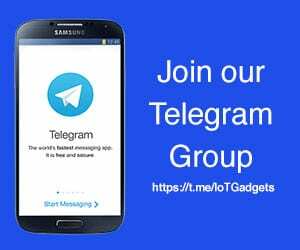 It comes in silver color and is compatible with watches that have 18, 20 or 22mm lugs. This metal strap is water resistant and offers simple activity logging such as step tracking. There’s also a tiny display on the back to show your smartphone notifications. The Wena Wrist Active, meanwhile, comes with a few more fitness-focused features. 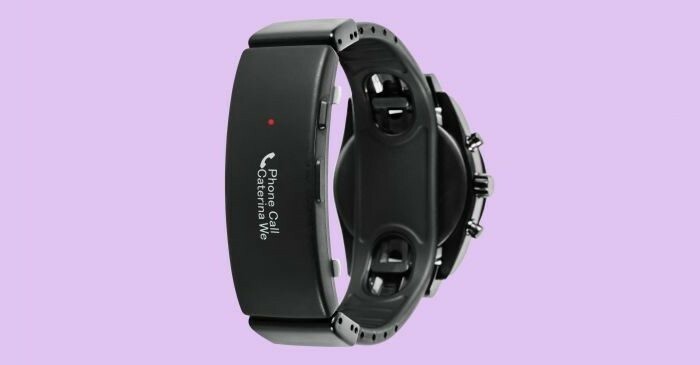 Along with step tracking, this version also offers GPS and a heart rate tracker. It also offers a bigger display than that of the metal version. The band is again 20mm with the lugs to match 18, 20 or 22mm faces. Both of the Wena straps come with contactless payment technology. The functionality is enabled by by Wirecard’s Boon app for Android and iOS and hence won’t connect to Google Pay or Apple Pay technology. The straps, however, do sync with Apple Health and Google Fit to show you a detailed view of your activity stats. Sony has priced the Wena Wrist Pro at £399 (about $515) and the Wrist Active at £349 (about $450). 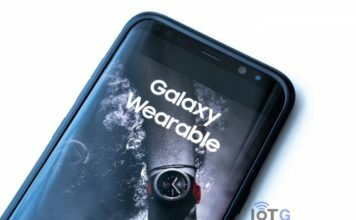 And if you don’t own a traditional watch face to connect them to, Sony is also releasing three watch faces. They start at £100 (about $130) and go all the way up to £450 (about $580). Naturally, none of them come with smart features as Sony wants you to buy the Wena straps. The watch faces can be purchased bundled with one of the Wena straps.